Thanks to the Auto Policy 2016-21, Pakistani auto consumers are about to witness a lot of competition in auto sector in 2018/19. 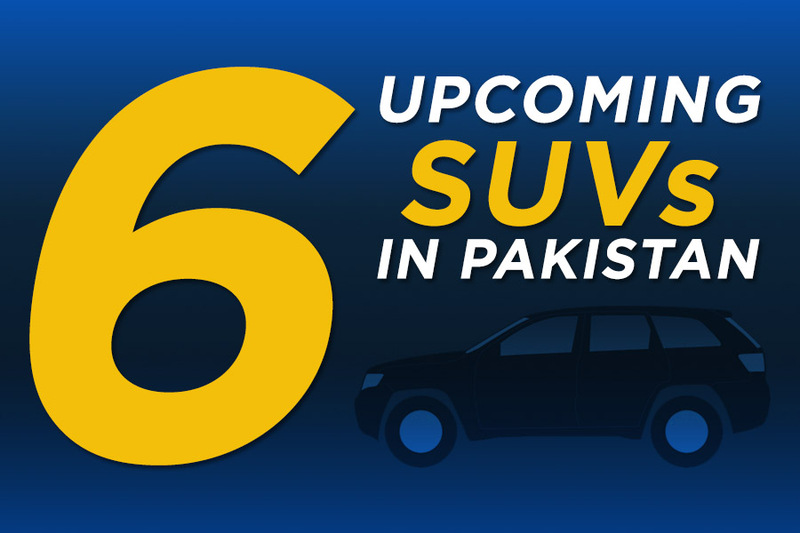 Existing players are in process of introducing newer models while new players are currently in process of testing the possible vehicles that will make their way in Pakistan. Apart from sedans and hatchbacks, there will be plenty of competition in pickup and SUV segment. While the Toyota Hilux pickup is soon going to face some competition in the form of Foton Tunland & Isuzu D-MAX, the SUV sector will be getting at least 4 more contenders in near future. The following vehicles are expected to be launched in 2018/19. 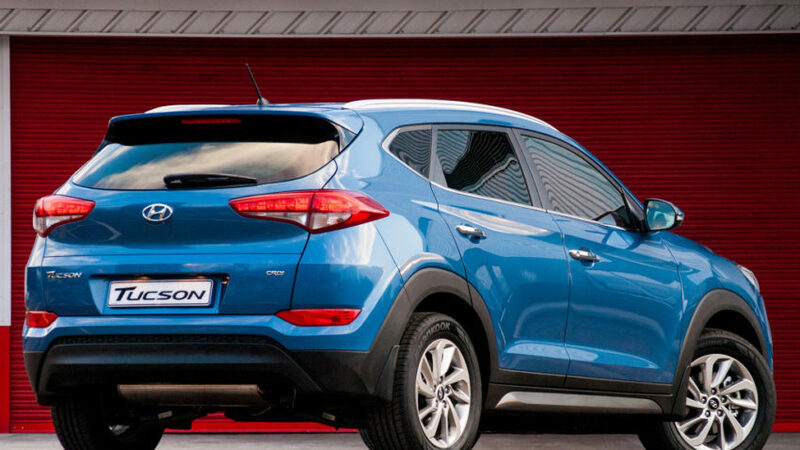 The Hyundai-Nishat website shows a brief range of vehicles, two of them being SUVs and one of those is the Tucson. 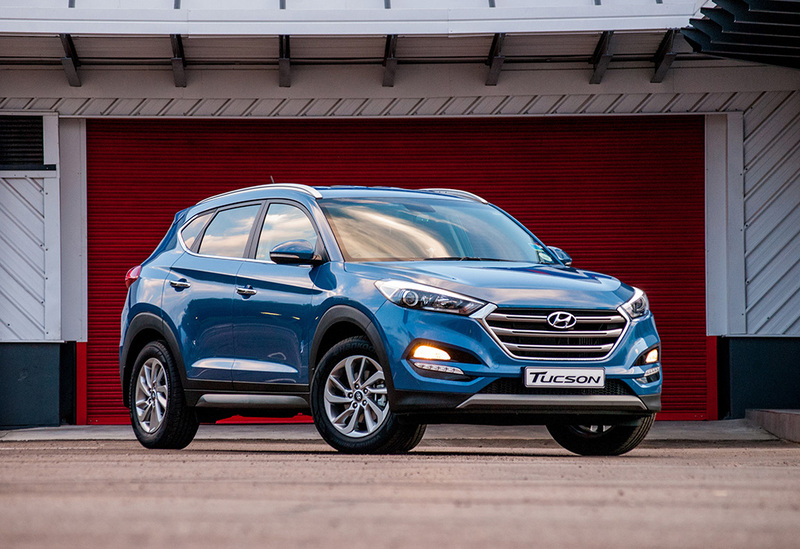 The Tucson is a compact crossover SUV produced by Hyundai since 2004. 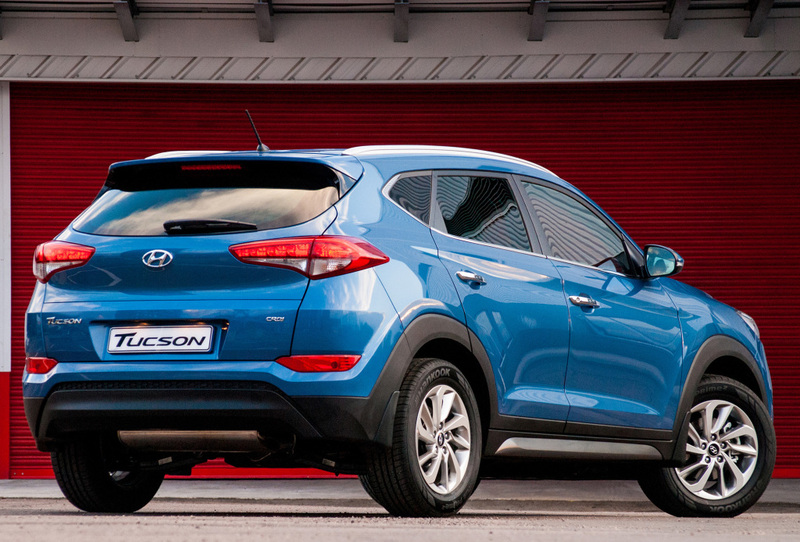 The Tucson is available in a variety of engine and transmission options. It is however, yet to be seen which combination is going to be introduced in Pakistan. 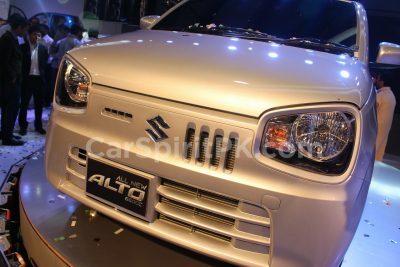 The available engines are 1.6 & 2.0 liter petrol and 1.7 & 2.0 liter diesel. 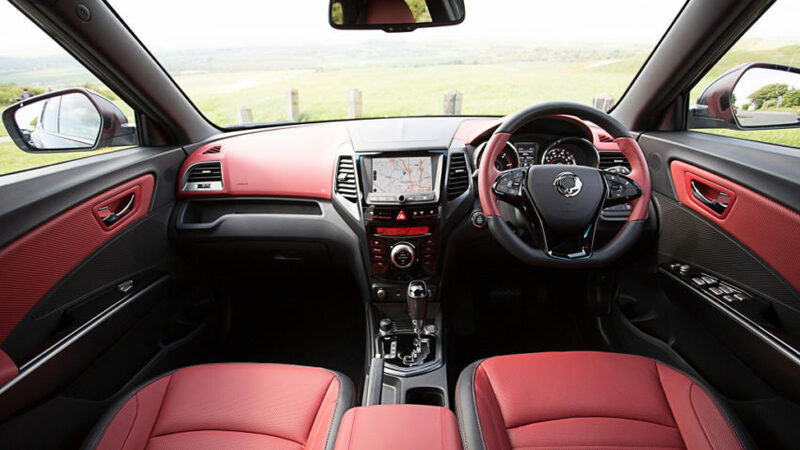 The engines are paired to either 6-speed manual, 6-speed automatic or 7-speed dual clutch transmission options. 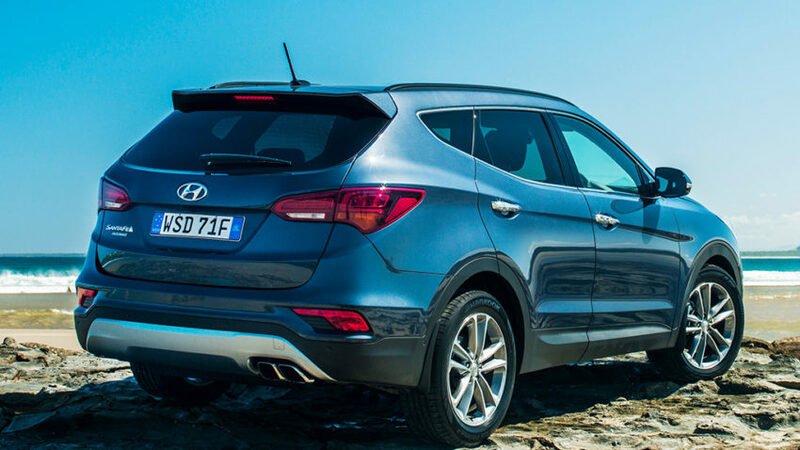 The other SUV on Hyundai-Nishat website is the Santa Fe. 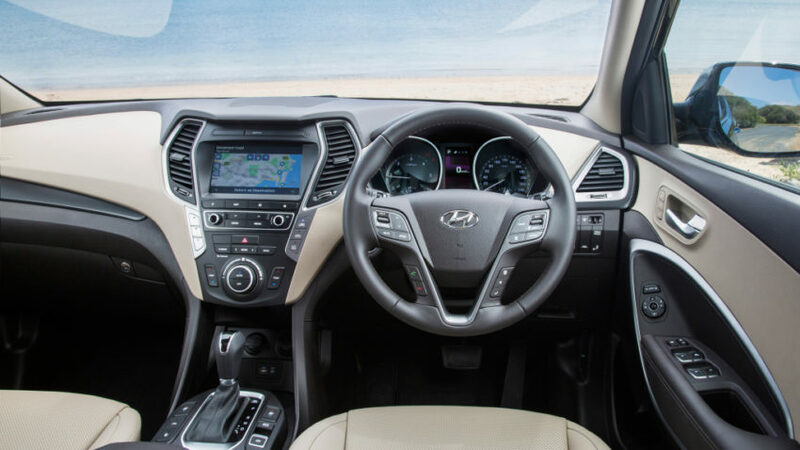 Named after the city of Santa Fe, New Mexico, The Hyundai Sana Fe is slotted above the Tuscon in Hyundai’s global lineup. 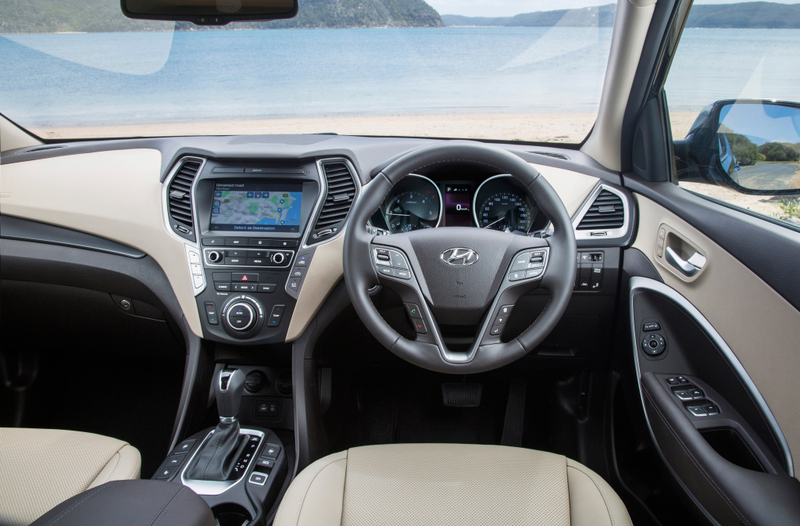 The Santa Fe is considered a milestone in the Hyundai’s restructuring program of the late 1990s. 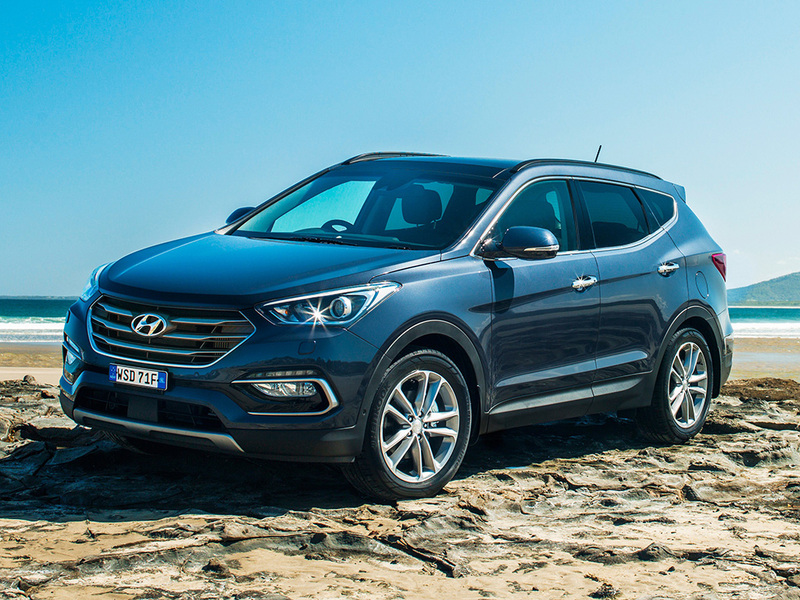 The SUV saw tremendous success in America and was so popular that Hyundai had trouble keeping up with the demand. 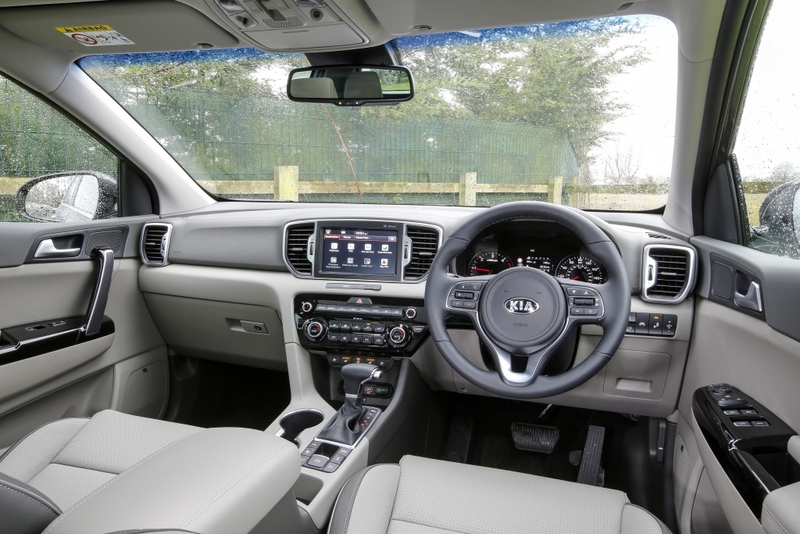 Currently in its third generation (although Hyundai has revealed the 4th generation Santa Fe last week), it comes equipped with bigger engines than the Tucson. There is a 2.4 liter petrol, 3.3 liter V6, 2.0 liter turbocharged, and 2.0 & 2.2 liter diesel engines. 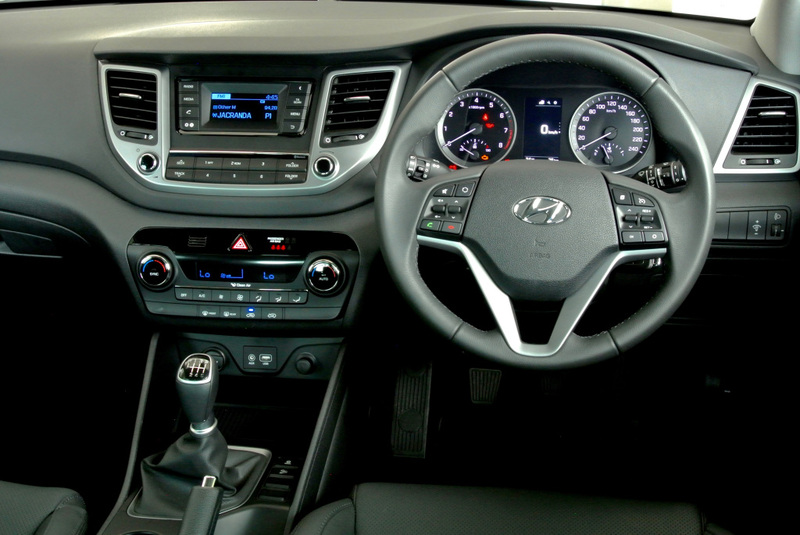 The Santa Fe offers either a 6-speed manual or 6-speed automatic transmission. 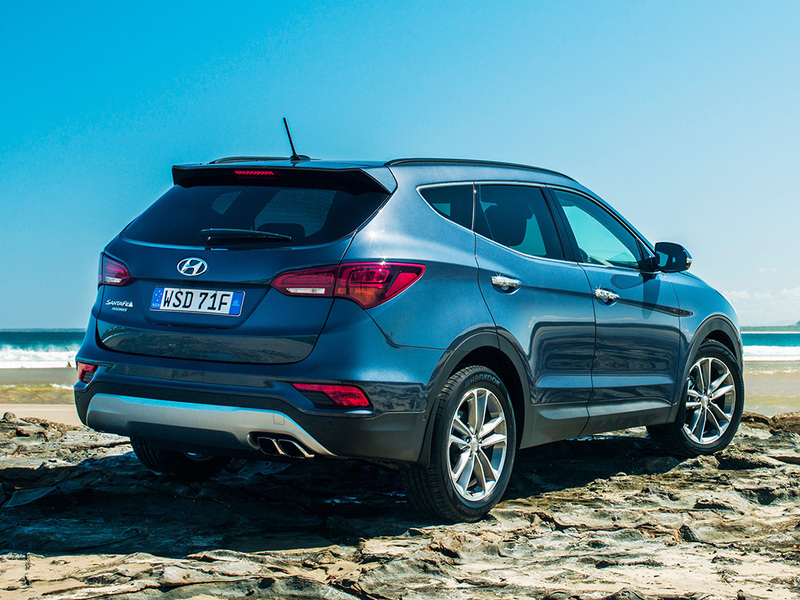 The success of both Santa Fe and Tucson depends a lot on their pricing. 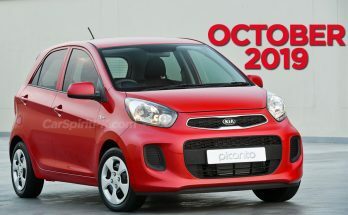 But considering its specs and engine options, one may expect the price to be on a higher side. 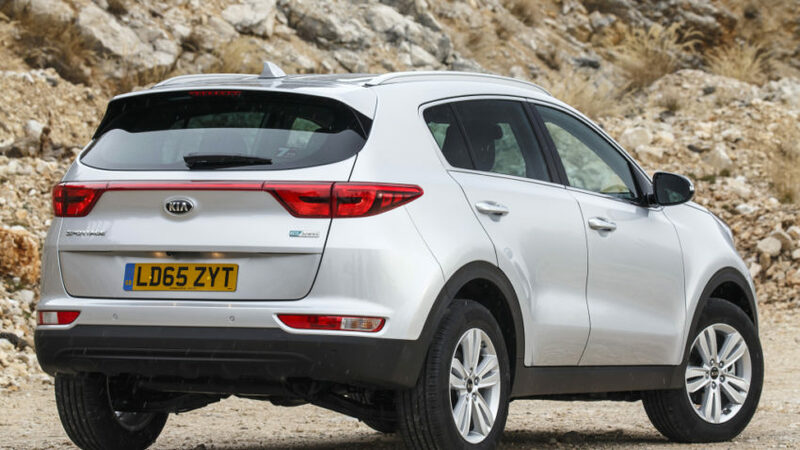 Kia Sportage isn’t an unfamiliar name for the auto consumers of Pakistan. 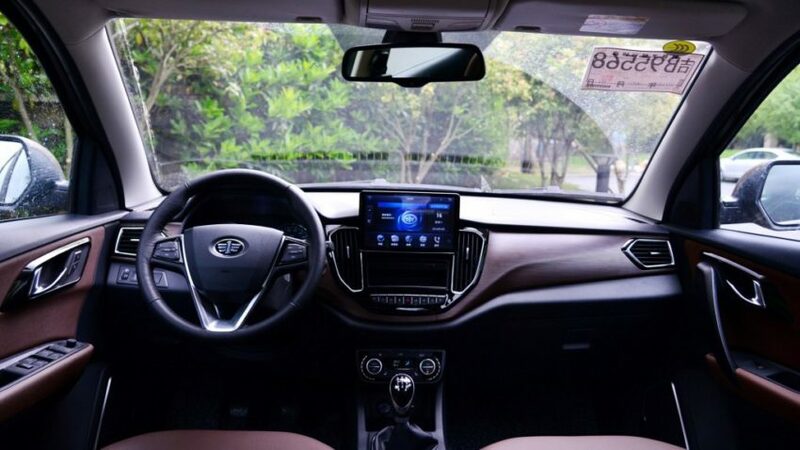 This will be Kia’s third attempt to set their feet in Pakistan, as previously the South Korean automaker ventured with Tawakkal Group in the 90s, and Dewan group in the next decade to sell their vehicles in our country. The first generation Sportage (JA) was a popular low budget SUV of its time in Pakistan, however the later ones (second generation JE/KM) that were offered during 2006 were never able to sell well. 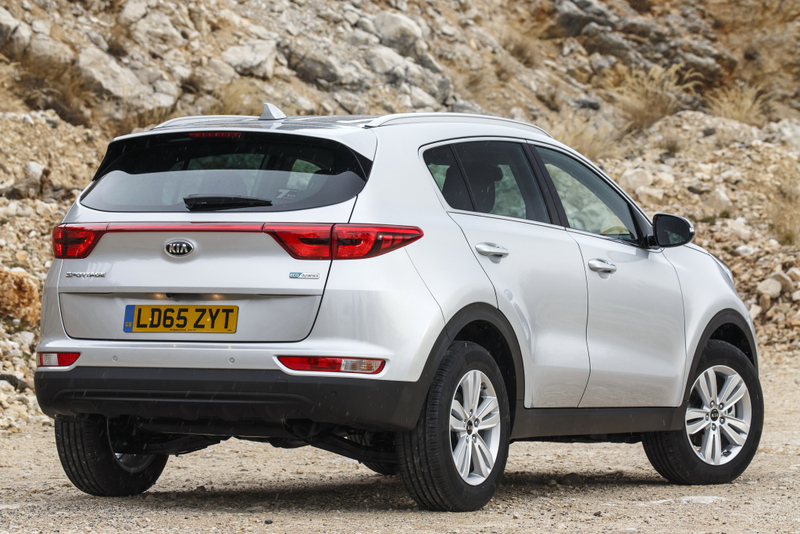 The Sportage is currently in its 4th generation (QL) and according to KIA its contrasting sharp edges and smooth surfaces were inspired by modern fighter jets. 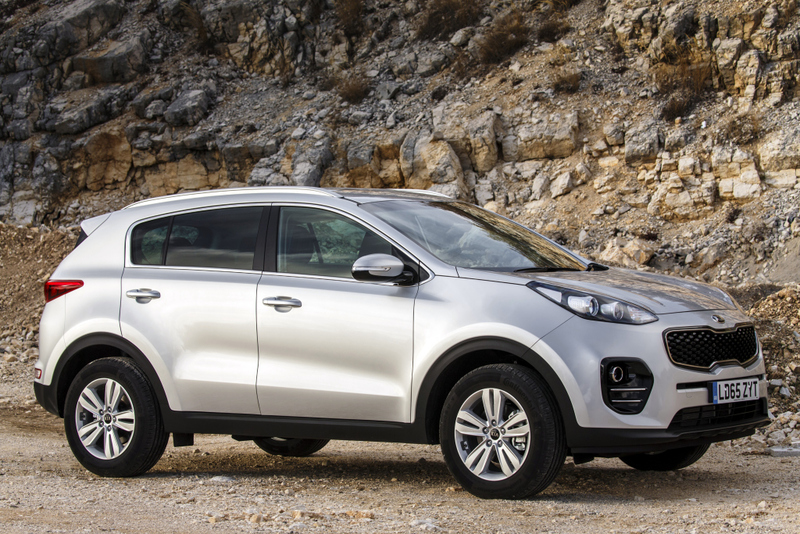 The all-new Sportage has won the 2016 Red Dot Award for Car Design. There are multiple engines available: 1.6, 2.0 & 2.4 liter naturally aspirated petrol, 1.6 & 2.0 liter turbocharged petrol, and 1.7 & 2.0 liter diesel engines. 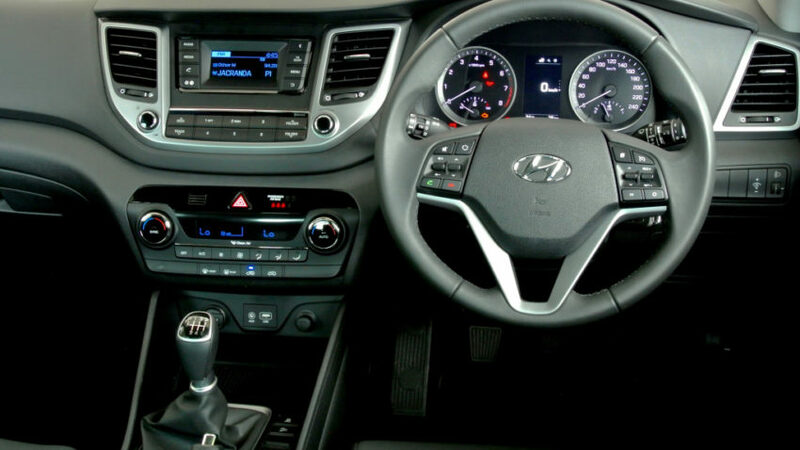 The engines are mated to either 6-speed manual, 6-speed automatic or 7-speed DCT gearbox. 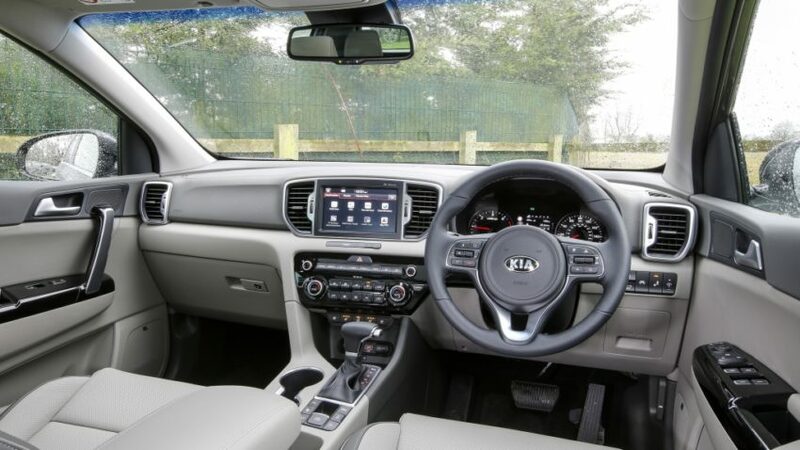 The Sportage has already been seen testing on our roads quite frequently as Kia, partnered with Lucky group is in process of making a comeback in Pakistan. However the engine configurations & prices are yet unknown at this stage. 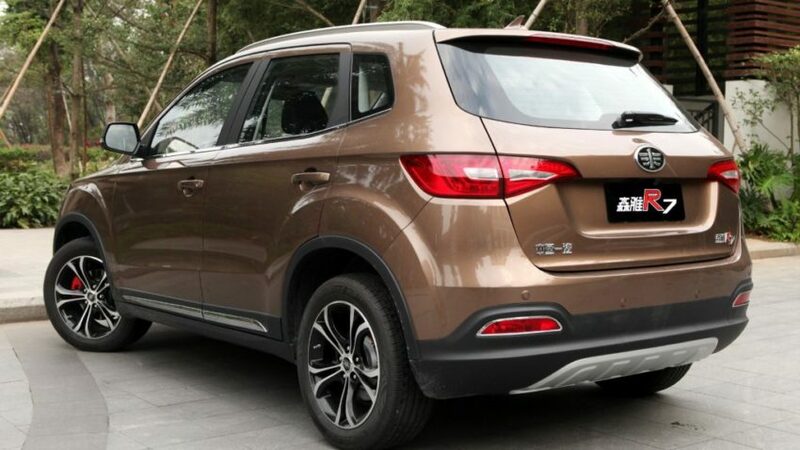 Late last year the FAWR7 SUV was caught testing on our roads and upon inquiring from our sources in AlHaj FAW, the company is planning to introduce the SUV in Pakistan towards late 2018 or the beginning of 2019. 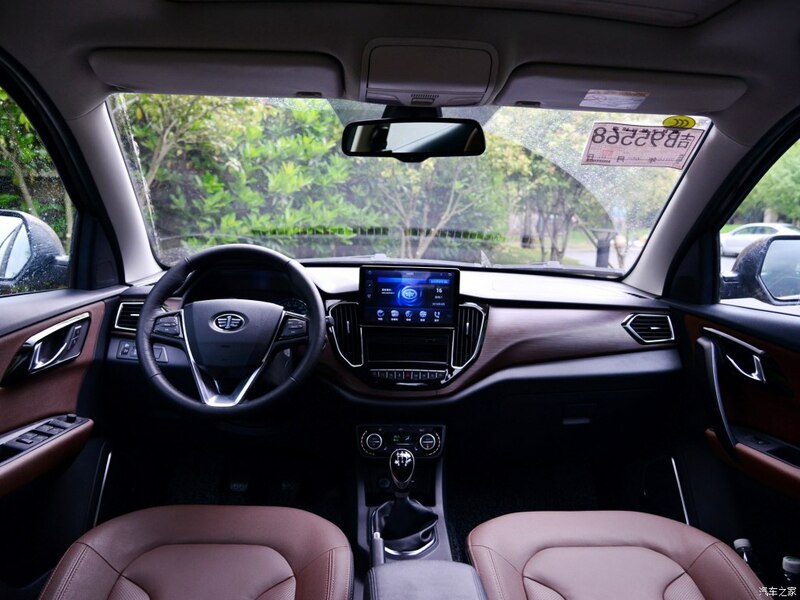 The R7 is considered as one of the most successful FAW vehicles in China having seen tremendous success ever since it was introduced in the land of Dragons in May 2016. 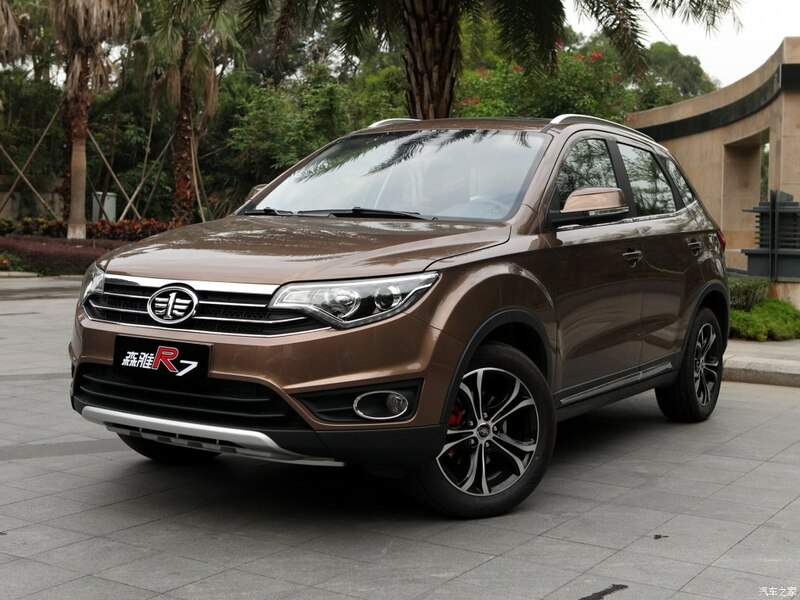 The FAW R7 is a fine looking SUV and is slightly bigger than the Suzuki Vitara. Measuring 4300/1780/1650mm with a wheelbase of 2590mm, it is longer, slightly wider and taller than the Vitara which measures 4175/1775/1610 and has a wheelbase of 2500mm. The R7 comes with a 1.6 liter CA4GB16 four-cylinder DOHC petrol engine with 109hp and 155nm, mated to a five-speed manual or a six-speed automatic gearbox. 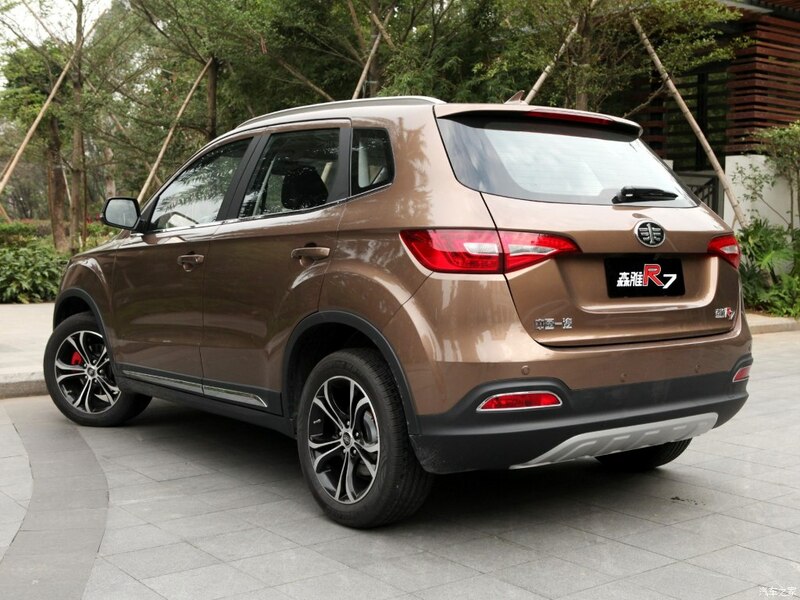 Recently FAW has also introduced a 1.5 liter turbocharged variant in China but that might not make its way here. According to our sources the expected price range in Pakistan would be from PKR 21.0 lac for the base model to up to PKR 24.0 lac for the fully loaded version. 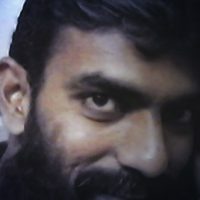 However the final price may fluctuate due to the ongoing Rupee devaluation against Dollar. 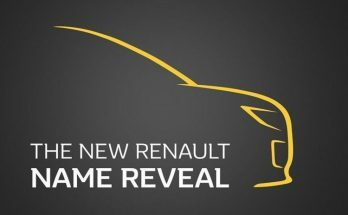 French automaker Renault has been in our news ever since the new Automobile Policy 2016-21 was announced. Earlier they were in talks with Ghandhara which unfortunately couldn’t shape up, now however they are teamed up with Al-Futtaim of UAE to introduce their range of vehicles in Pakistan. 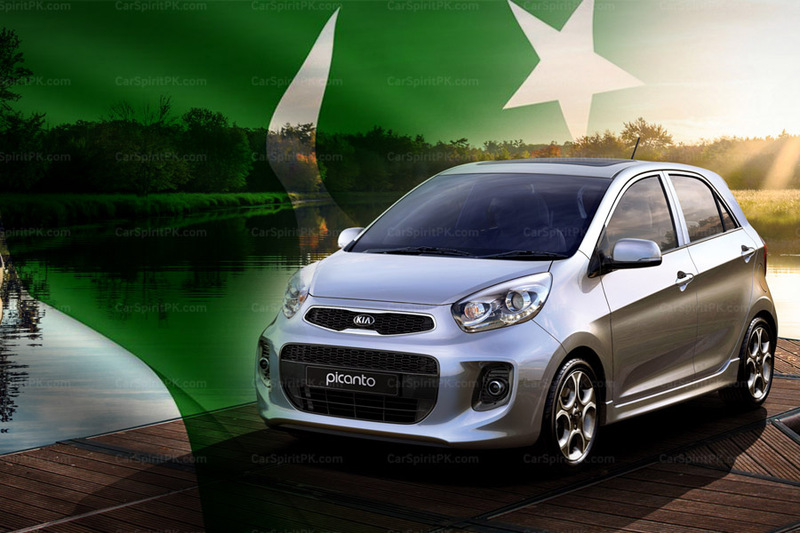 According to the information received so far, the group is planning to built its plant in Pakistan and will begin selling their cars by 2019. 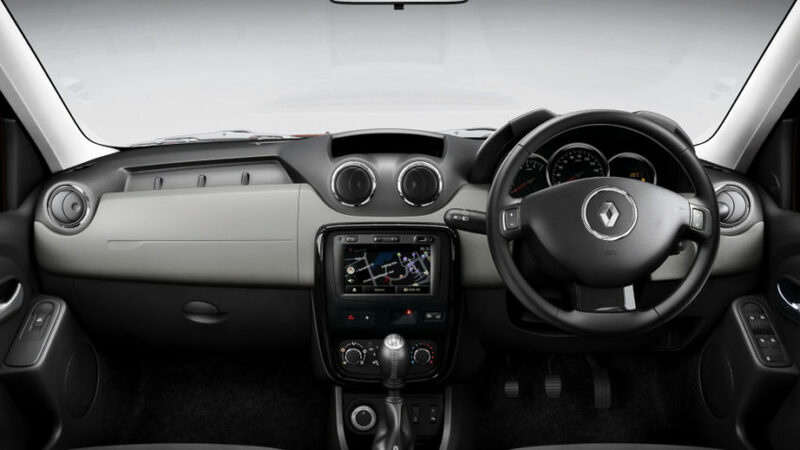 Renault has earlier indicated to begin their operations in Pakistan with the Duster SUV, as it is considered as the company’s most successful models and does well in this region too. 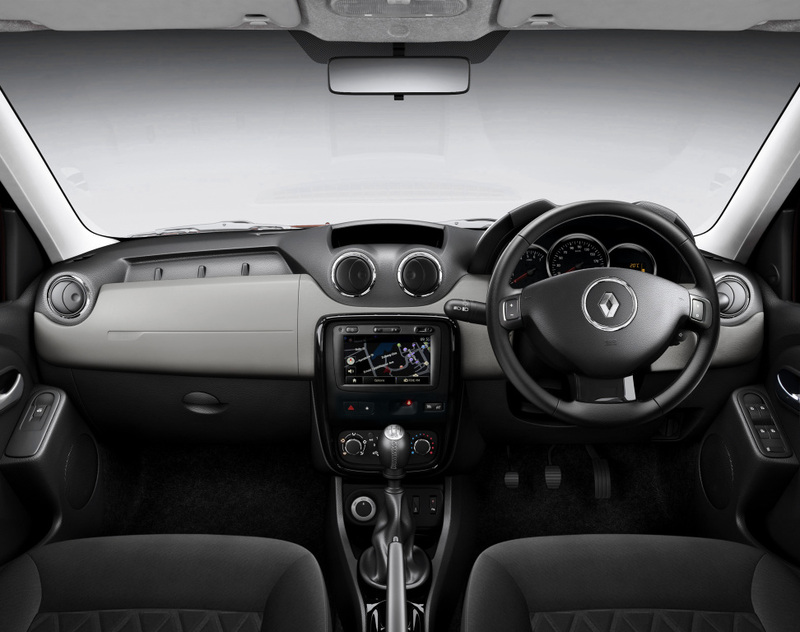 The Duster is a compact SUV developed and designed by Renault’s Romanian subsidiary Dacia. 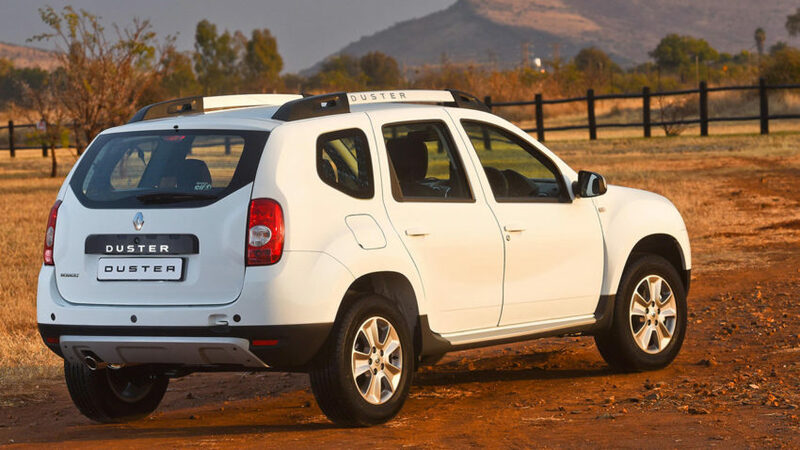 The Duster is available with an array of engine and transmission options including 1.2, 1.6 & 2.0 liter petrol and &1.5 liter diesel engine. 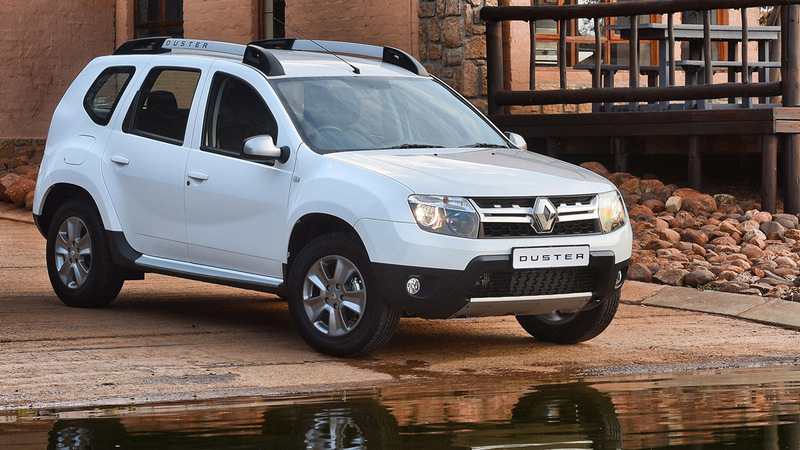 Duster is already a successful name in countries such as India, Iran, Kazakhstan, Russia, Mexico, South Africa, Ukraine, as well as the UAE and South America. 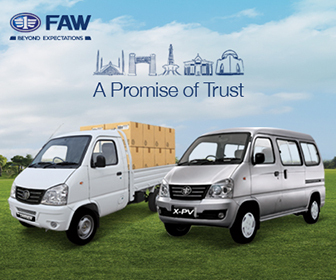 Dewan has stepped back into vehicle production with the launch of New Shehzore last week. 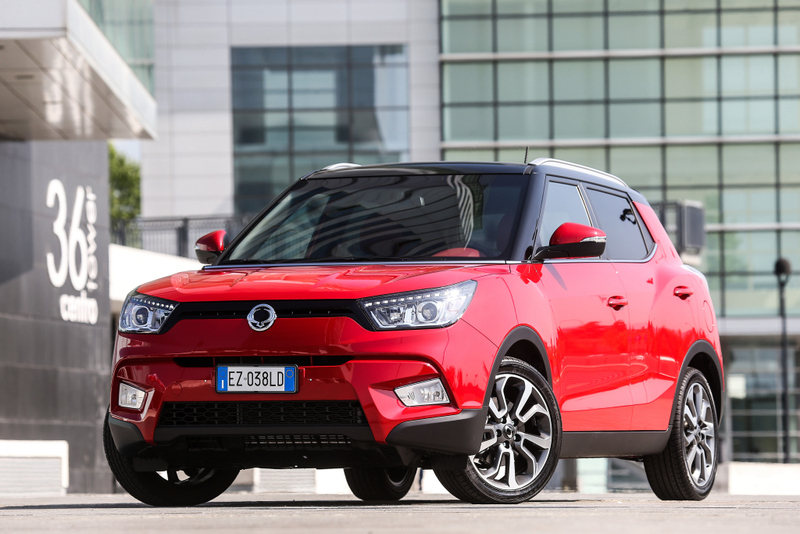 The company has also been working on to introduce the Ssangyong Tivoli as the vehicle as been seen testing quite frequently on the roads of Karachi. Moreover, the extended version of the Tivoli, called as the XLV has also been seen testing. 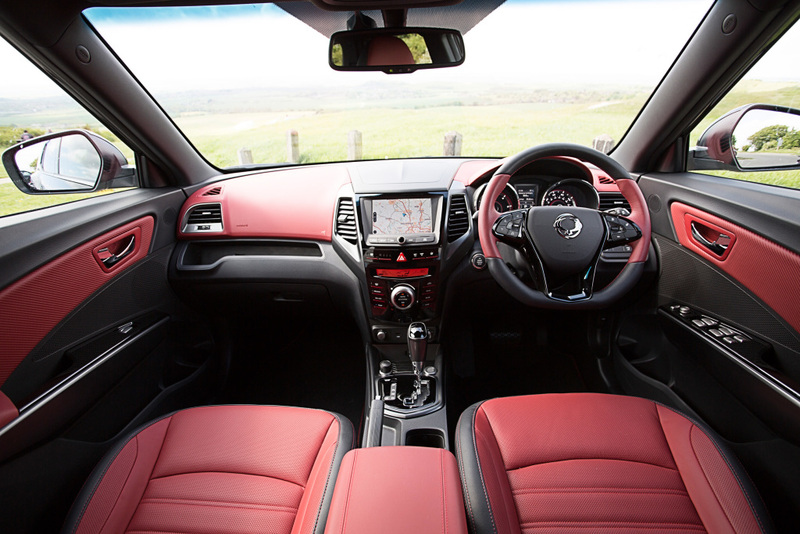 The Ssangyong Tivoli comes with a 1.6 liter engine mated to 6-speed manual or 6-speed automatic gearbox. 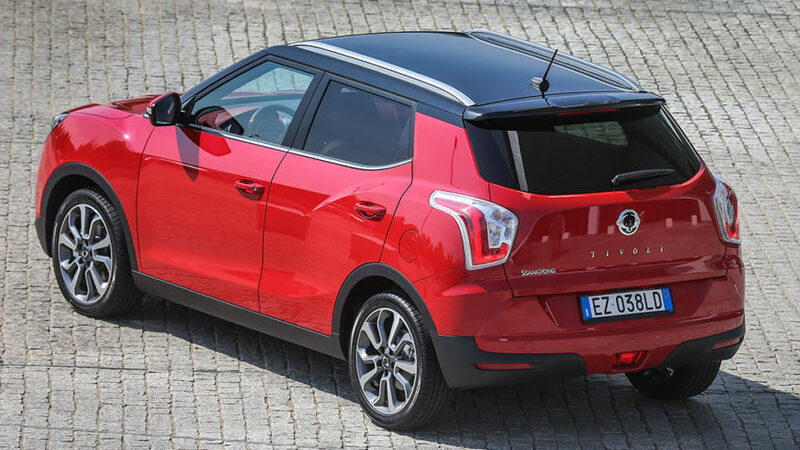 The car is named after the Italian town of Tivoli, and was chosen because it can be read as “I love it” in reverse. 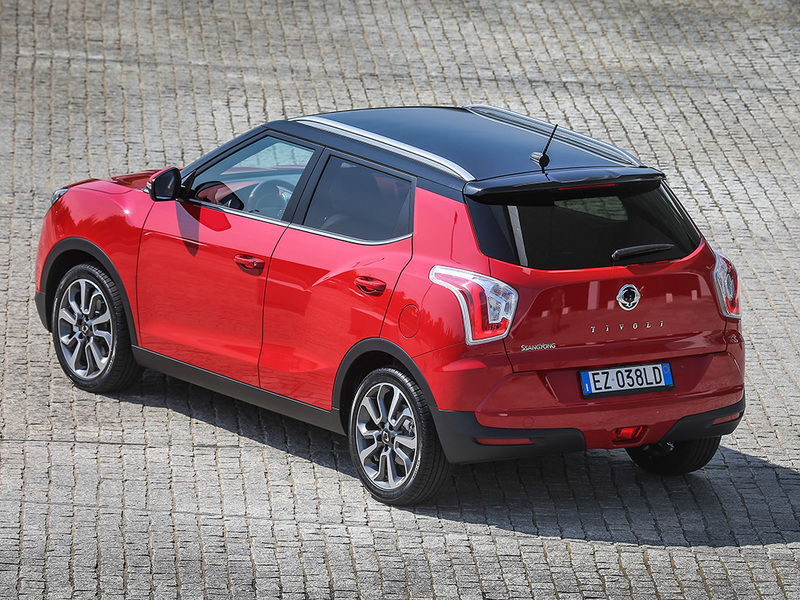 The Ssangyong Tivoli has a fair chance of capturing a good share of this market if the vehicle is priced sensibly and offers good after sales support.